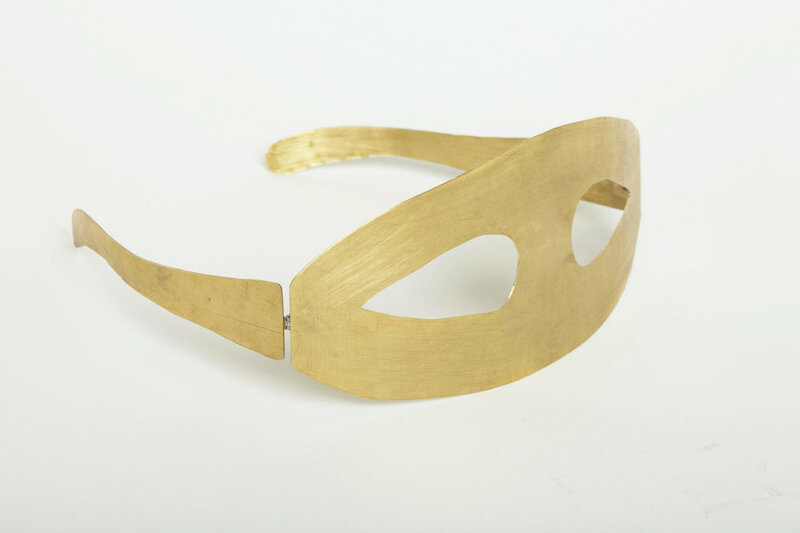 This metal mask is a contemporary form inspired by ancient theatrical masks used by both Eastern and Western cultures for performance. 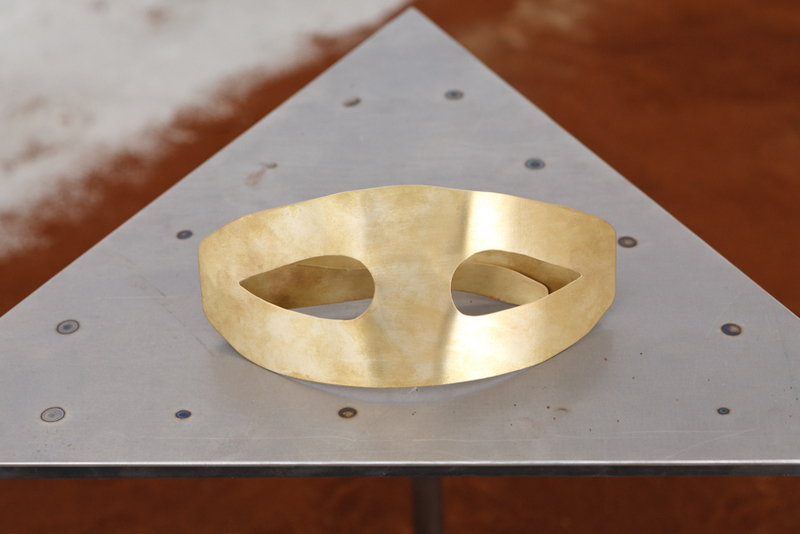 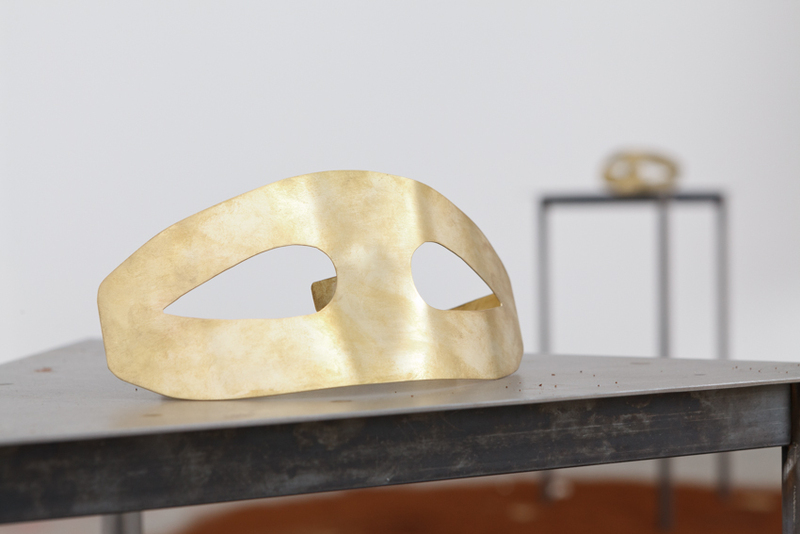 The mask is at once a disguise but also an equalizer, as it transforms the wearers’ faces from individual to human. 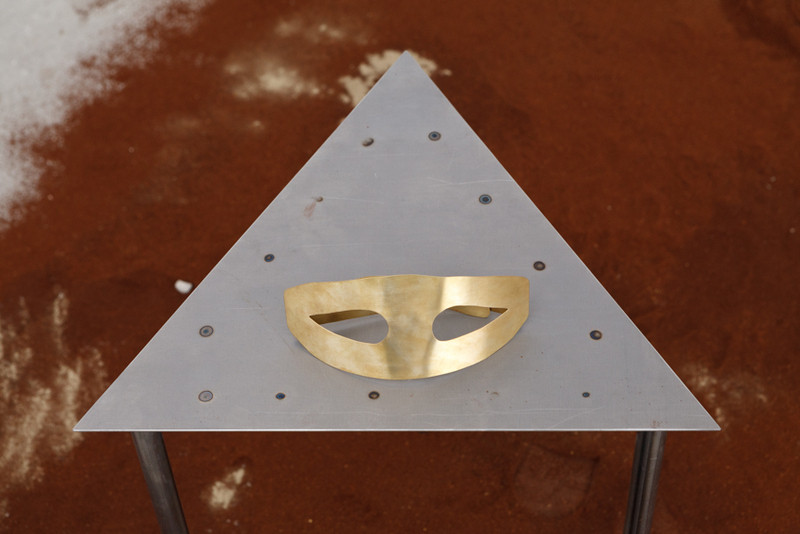 This mask also aims to take on contemporary issues of facial recognition and surveillance in a playful way with a timeless ancient material.